BBC Culture recently asked artists and curators to imagine the changes and trends that will influence art in the next two decades. Read on for their findings: 20 min 16 sec ago. There's a new nonprofit artist-space in Sunset Park, Brooklyn, and it's the largest such space to appear in the city in 20 years. Here, The New York Times speaks with several of the roughly 100 artists who have studios at ArtBuilt Mobile Studios, as well as founders Esther B. Robinson and Guy Buckles: 15 hours 30 min ago. Award opportunity alert! NYFA has announced the creation of the Recharge Foundation Fellowship for New Surrealist Art, a $5,000 award for painters living in the United States and U.S. Territories who are working in the New Surrealist Style. The New Surrealist style is an extension of the Surrealist movement, where artists combine relatable imagery in uncanny and unexpected situations within their work. 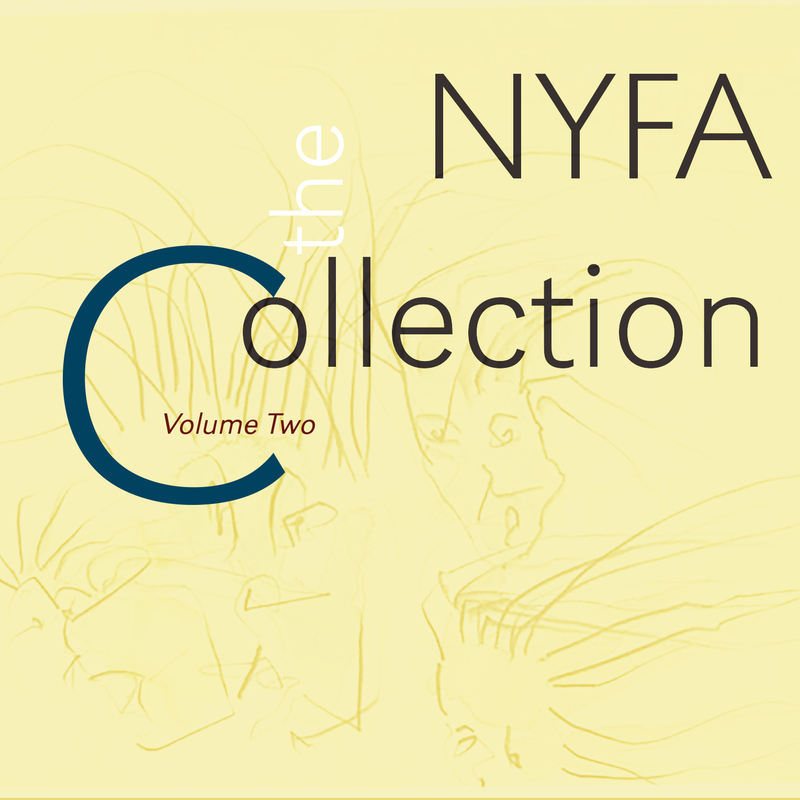 The award program will be administered by NYFA with funding provided by the Gu Family of the Recharge Foundation. More below: http://bit.ly/2PoXcvC Image: Courtesy NYFA 2 days 15 hours ago. In Hyperallergic's review of the exhibition "From Dürer to Digital and 3-D," the writer notes that "part of the exhibition’s lure comes with its dynamic curator, Judith K. Brodsky," NYFA's Board Chair, who elevates an undervalued medium. On view at Trenton City Museum at Ellarslie Mansion until April 28. 3 days 23 min ago.